With less than one week left until Father's Day, fragrance is the last minute gift that will make your shopping list shorter and leave him satisfied. 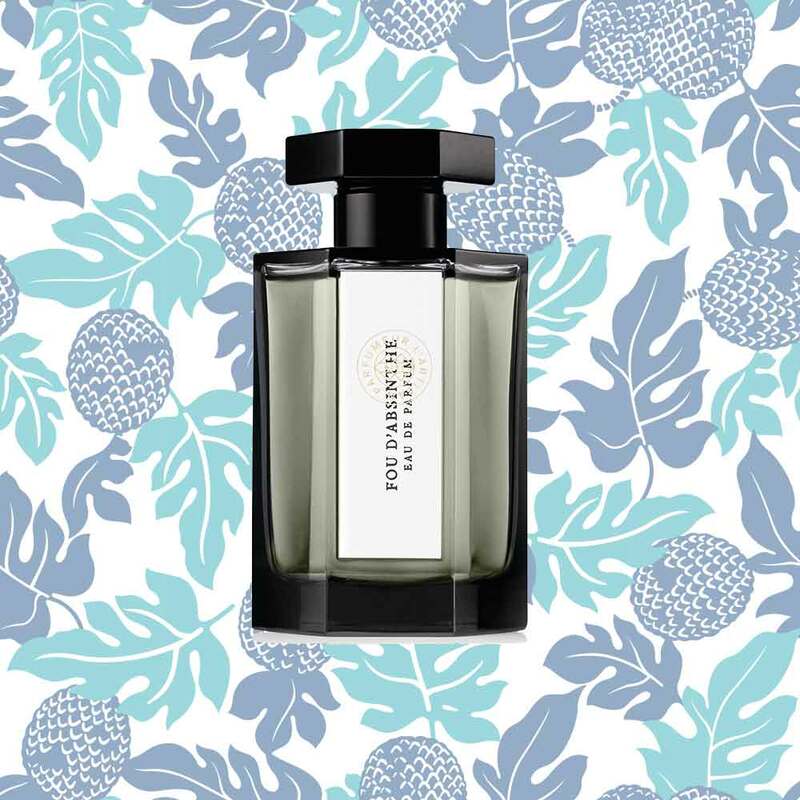 There are a innumerable number of options out there, so we've saved you a Google search by gathering the latest and greatest scents to cross our radar. 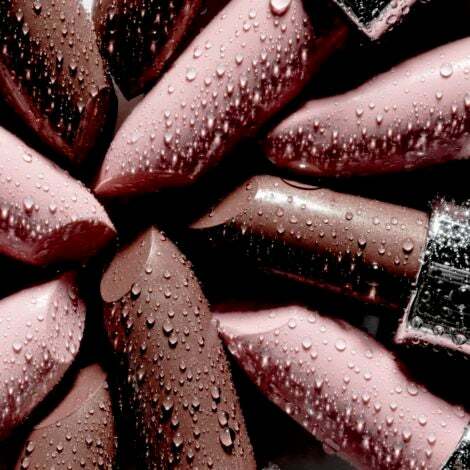 These scents smell so good, you may just end up sharing! 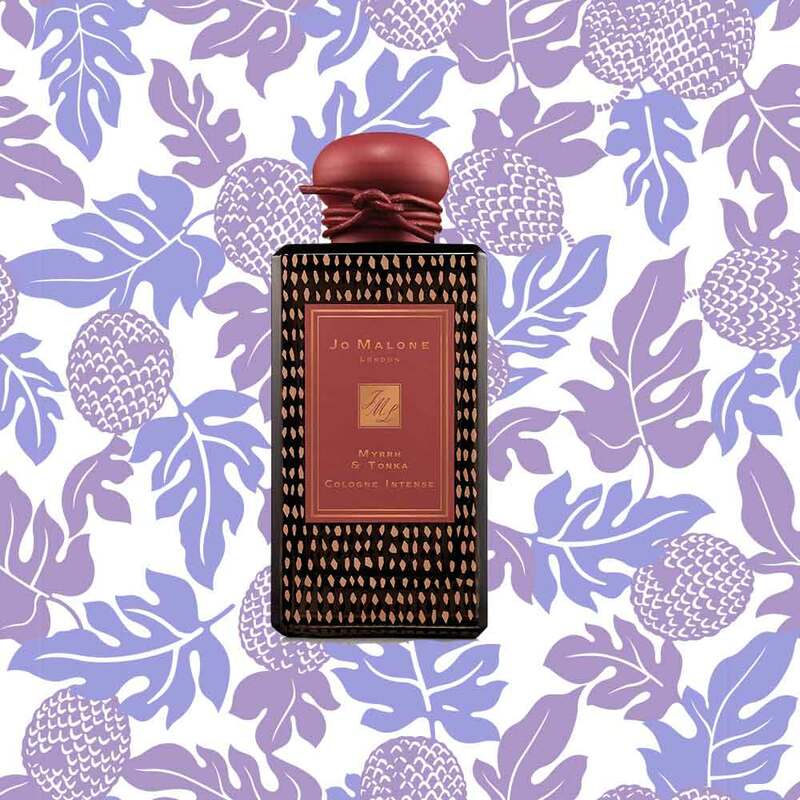 Our obsession with Jo Malone scents is something serious, so we're unpredictably fawning over the limited edition release of their Myrrh and Tonka cologne. A delightful mix of lavender, Omumburri myrrh and tonka make this feel like a warm, lush blanket for the skin. Inspired by Bohemian Paris and the emerald-colored spirit absinthe, this scent is the perfect balance of cool spice and woody warmth. If the man in your life is all about adventure, he'll get a kick out of this one! 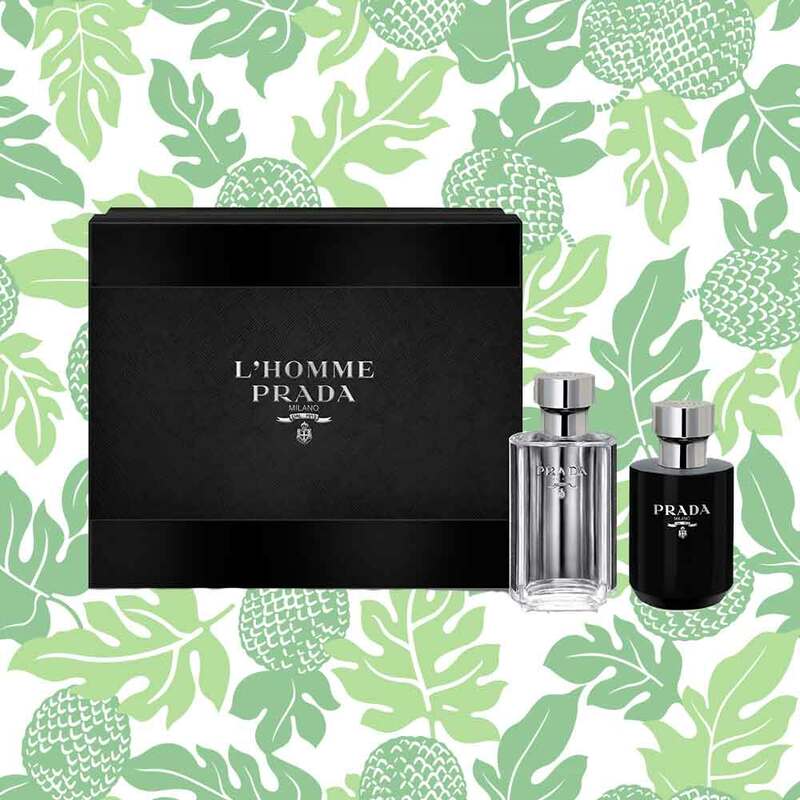 The no-nonsense man in your life will live for this woody aroma, layered with notes of fresh harvested vetiver roots. The perfect post-shower smell! 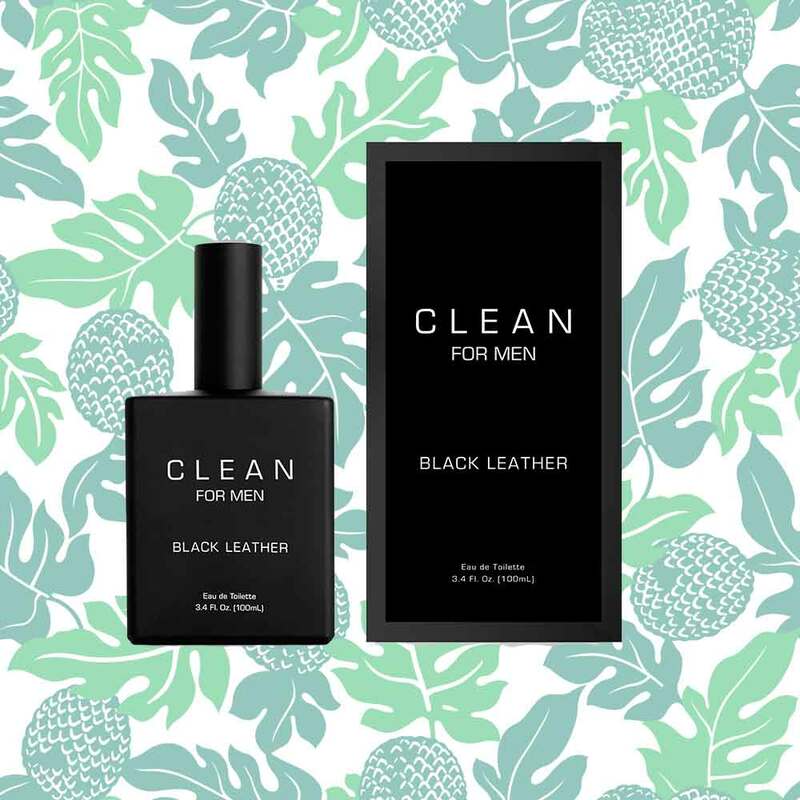 And if he needs something a little heavier, CLEAN makes an equally tantalizing scent that brings together leather, musk, black peppercorn and other spicy notes, leaving behind a smoky (and confident) trail. This powerhouse set, valued at $146, includes fragrance and aftershave balm, both enclosed in the designer brand's signature leather casing. 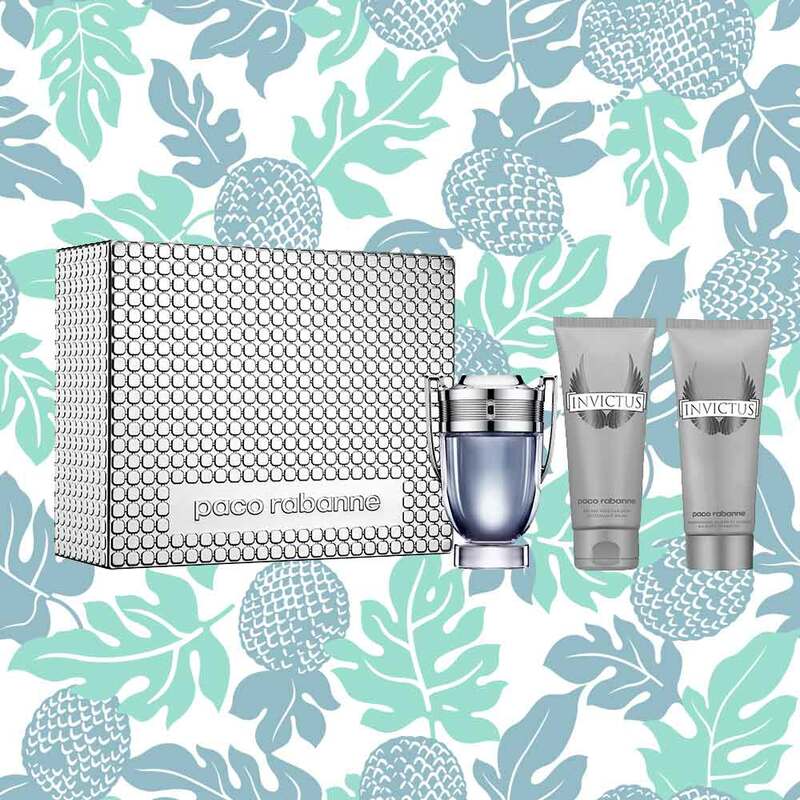 This three-in-one set is the epitome of fresh and includes an all over shampoo, after shave balm and eau de toilette. All bases covered!